Vegan athletes find it challenging to get enough quality protein in their diets. 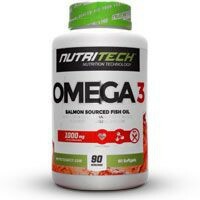 Each serving provides 28 grams of protein from organic grown, GMO free pea isolate grown in the USA. The best quality possible. Pea protein contains the same amino acid profile as Whey Protein but is 100% lactose, dairy and gluten free. One shake has 400 calories which is similar to an average meal making this a perfect alternative as a meal replacement shake when quality whole food is not available. The gains will be steady and clean. 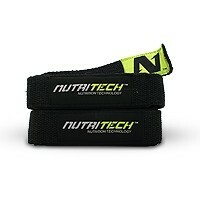 A blend of 5 fast and slow releasing carbs gives you a perfect post-workout shake for optimal muscle recovery. Creatine has been added to increase your strength and power during your workouts. Lifting heavier weights recruits more fiber for muscle size and density. 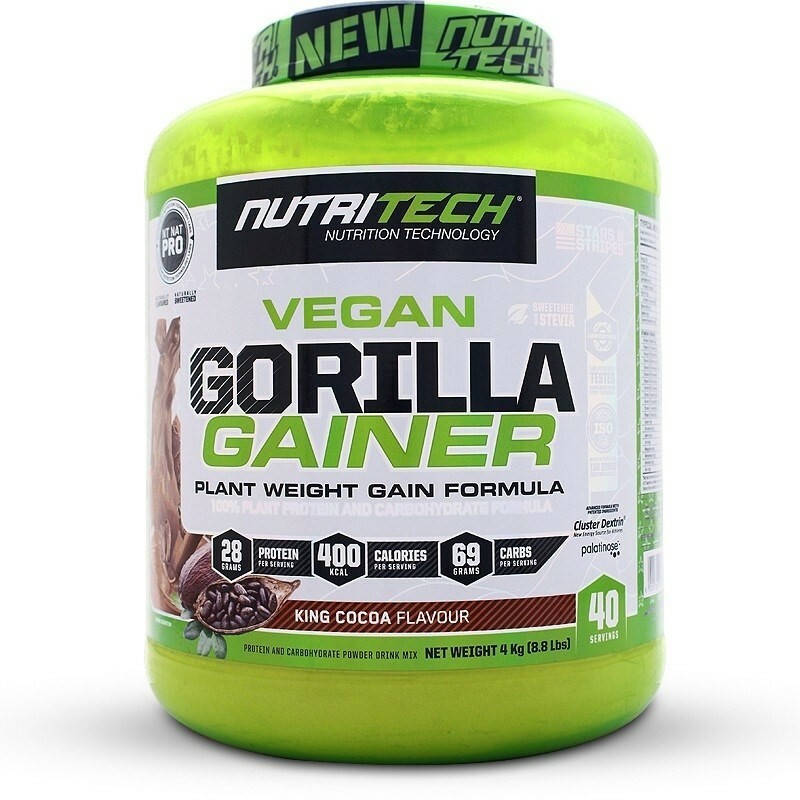 Naturally sweetened with Stevia, flavoured using natural extracts and free of artificial colorants, flavours and sweeteners; Nutritech Gorilla Gainer ticks all the boxes that a plant-based fitness athlete looks for when needing a mass gaining shake. 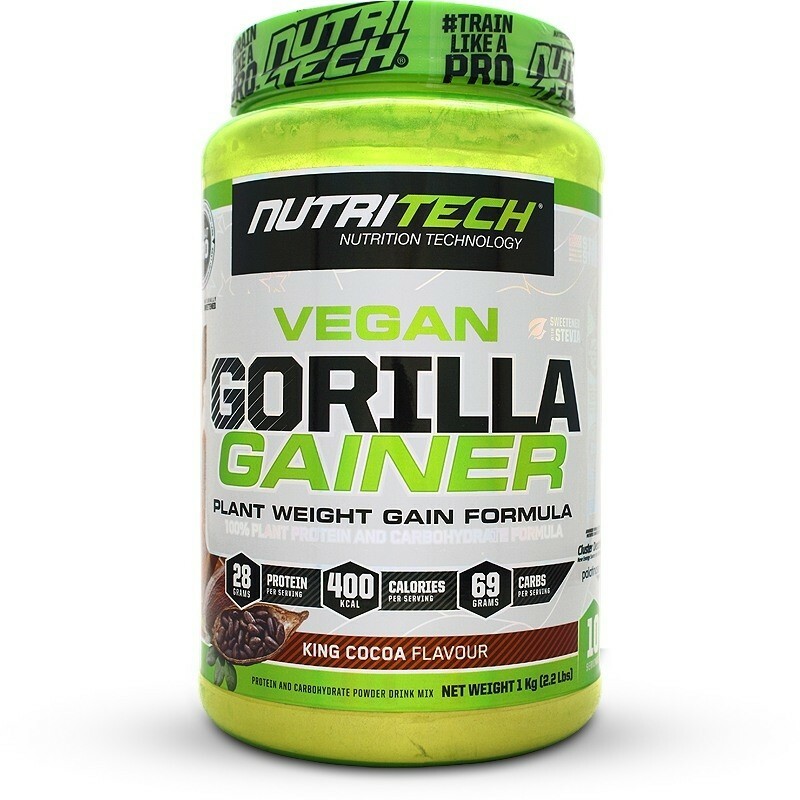 Gorilla Gainer Carbohydrate Blend (Maltodextrin, Milled Oats, Cluster Dextrin (CCD) (Highly Branched Cyclic Dextrin), Palatinose, Potato Starch), Vegan Protein (Pea Protein Isolate), Creatine Monohydrate, Flavouring, Cocoa, Stabilizer, Vitamin and Mineral blend [Vitamin A (Retinol), Vitamin B1 (Thiamine), Vitamin B2 (Riboflavin), Vitamin B3 (Nicotinic Acid), Vitamin B5 (Pantothenic Acid), Vitamin B6 (Pyridoxine), Vitamin B9 (Folic Acid), Vitamin B12 (Cobalamin), Vitamin C (Ascorbic Acid), Vitamin D (Cholecalciferol), Vitamin E (Tocopherol), Vitamin H (Biotin), Copper, Chromium, Iodine, Iron, Manganese, Molybdenum, Selenium, Zinc], Natural Sweetener: Stevia Leaf Extract. • Mix 2 scoops (approx. 100g) with 250ml of water in a shaker. 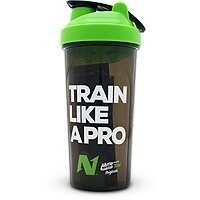 • Shake thoroughly and drink within 30 minutes after finishing your workout. • Take 2-3 servings per day, or as required to satisfy your daily calorie needs. 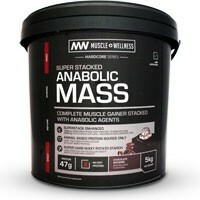 Bought 4kg of this product on the 02/04/2019 and immediately started taking it as I do weight lifting. My weight was 58.2kg at that time. weighed myself on the 17/04/2019 and it was 61.8kg. In about 2 weeks I've seen a growth of 3.6kg muscle gain. Would definitely buy it again and the strawberry flavor is the best for me as it does not have too much sugar. 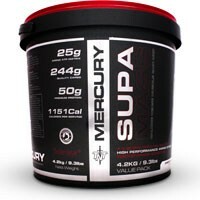 Saw good gains with this product probably due to creatine addition. 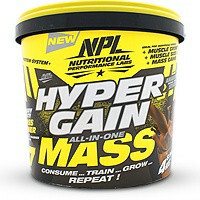 Would like to see a cleaner version of this without creatine. Best vegan product ive used as gainer. 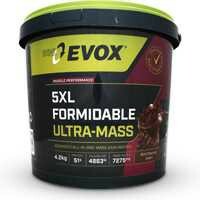 Under R400 for a 4kg mass gainer is almost unheard off so value for money is great, the taste is decent, some people might not like the texture to the pea protein and oats but at least you know you are getting nutrition made from wholefoods, instead of horrible simple sugars etc. Will buy again.